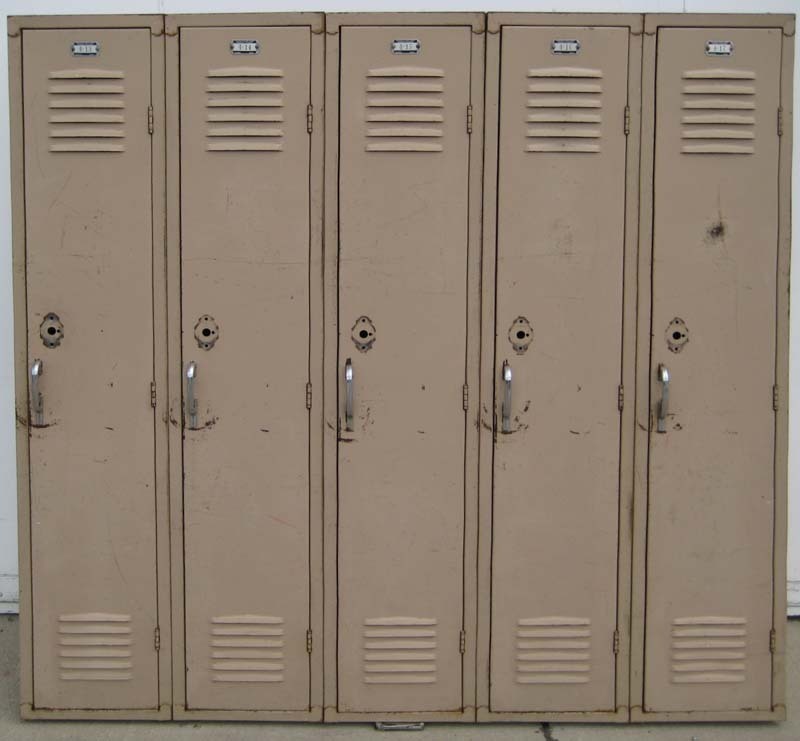 These Old Metal Lockers for Sale are available on www.buyusedlockers.com where they have a huge selection to choose from if we need additional supplies. 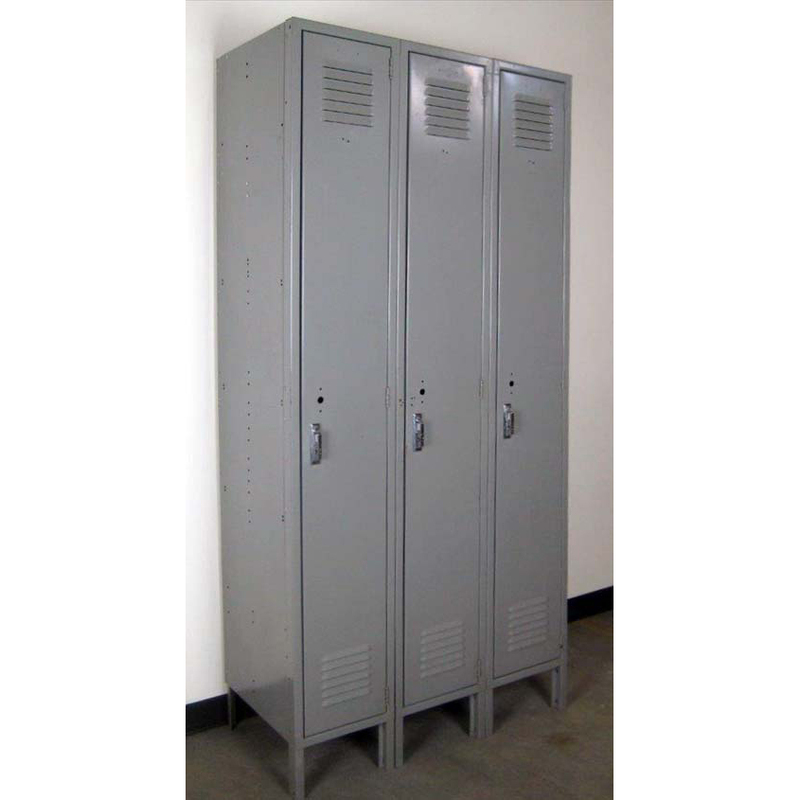 These used two person lockers are ideal for smaller breakrooms and gyms. 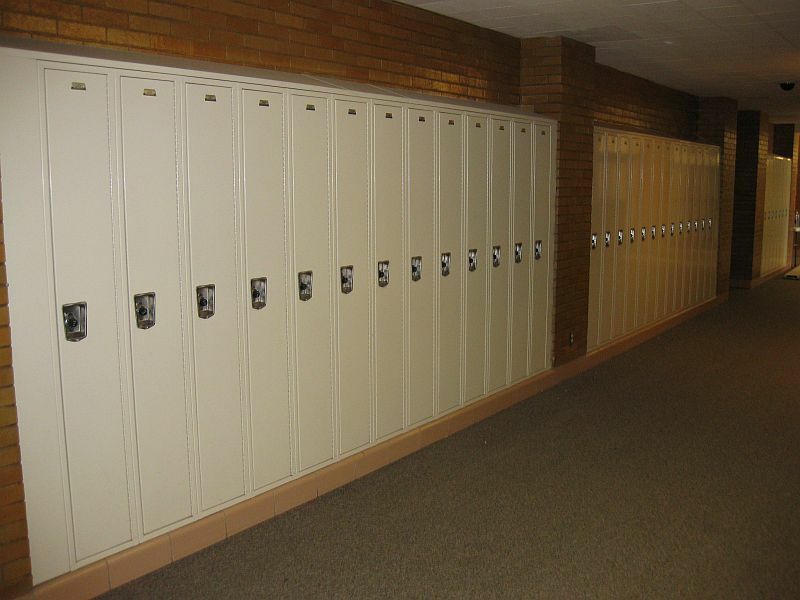 They provide lockers for two individuals in about the same amount of space as traditional single tier lockers that only accommodate one person. 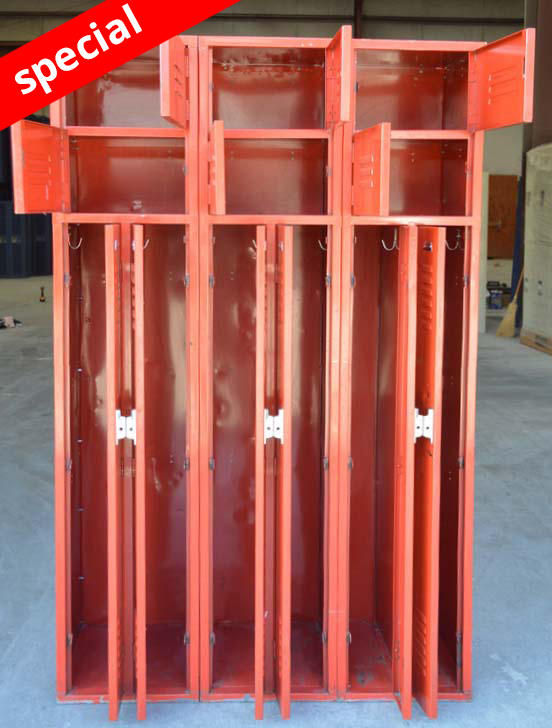 Each column is 15" wide x 18" deep x 72" high and accommodates 2 users. 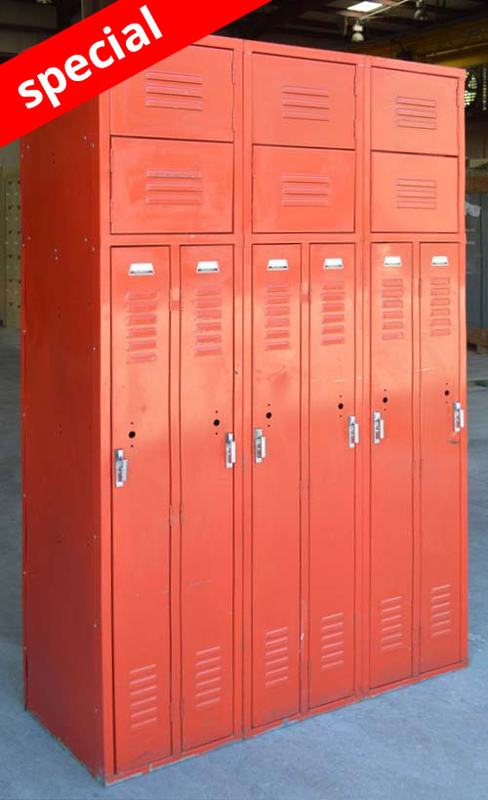 Each user gets one locker that is 7.5" wide x 18" deep x 60" high and one locker that is 15" wide x 18" deep x 12" high. 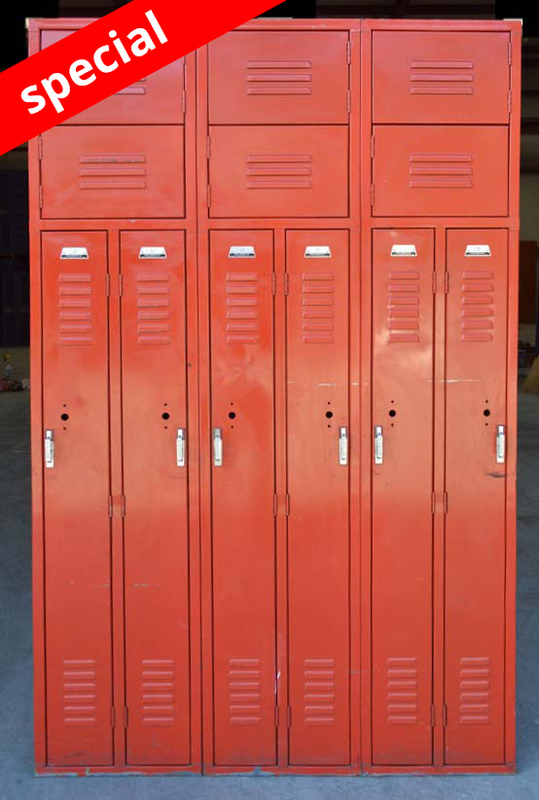 They are in good, fully functioning condition and accept a standard padlock.